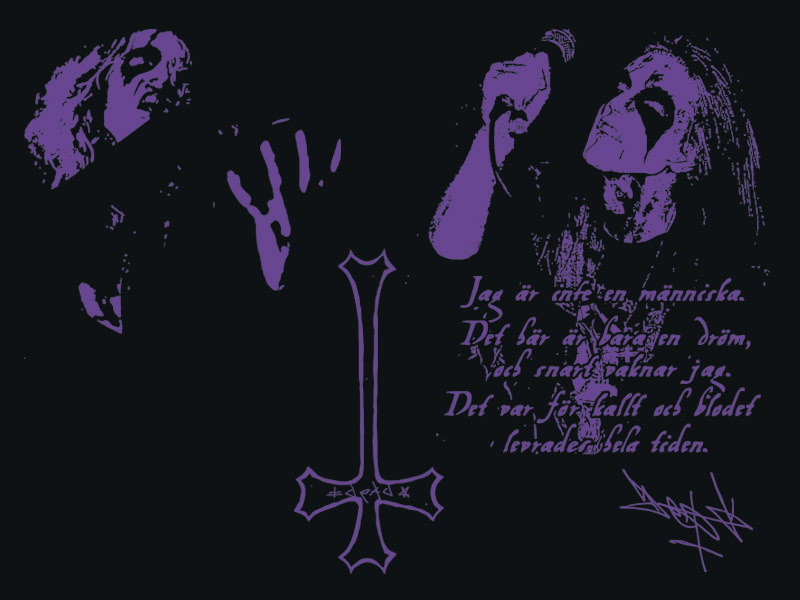 Here is my design to celebrate the Black Metal icon Per “Dead” Ohlin. MayheM’s “Live in Leipzig” is the famous 1993 live recording that is only one of three official release featuring Dead on vocals. I made this shirts following original Leipzig artworks and Dead’s letters: the text is taken from his suicide note and the signatures extracted from his letters. 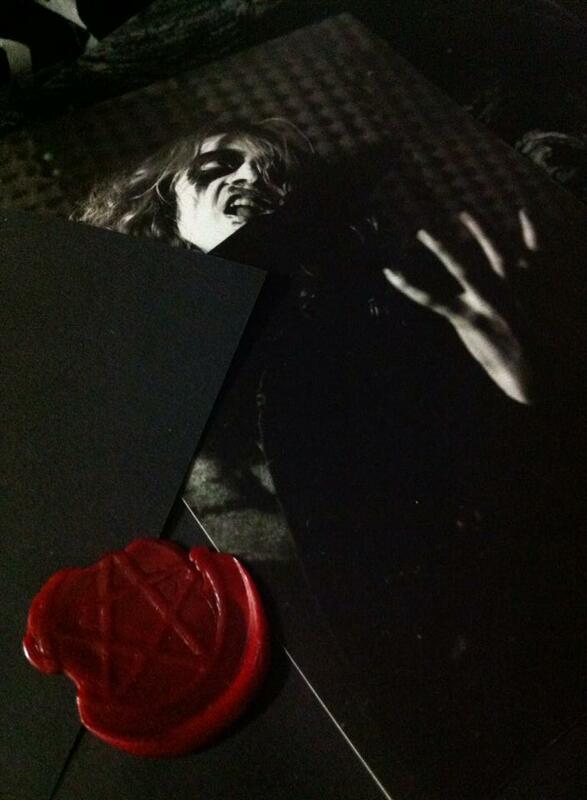 It has been a tremendous honour for me to have the opportunity to praise the Voice of Black Metal. The Legend lives forever. 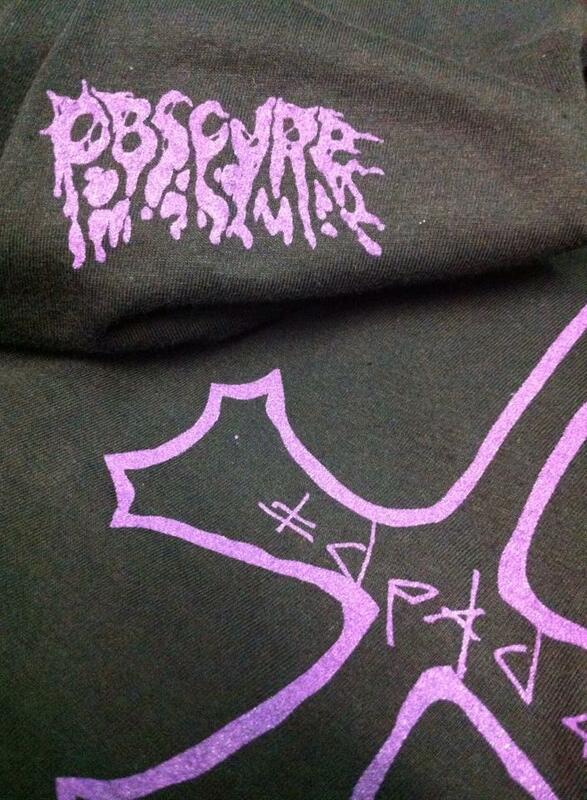 There will be manufactured by Avantgarde Music. Band. 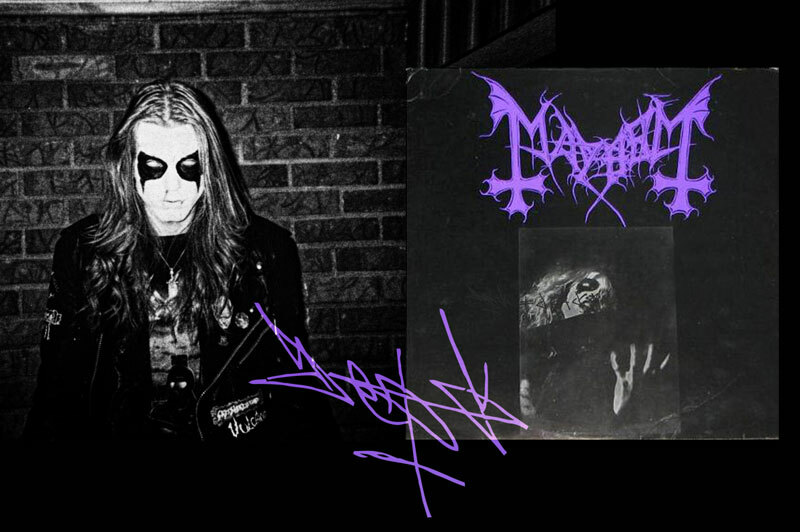 Dead he s still my Favorit black metal vocalist. Deliever to germany? 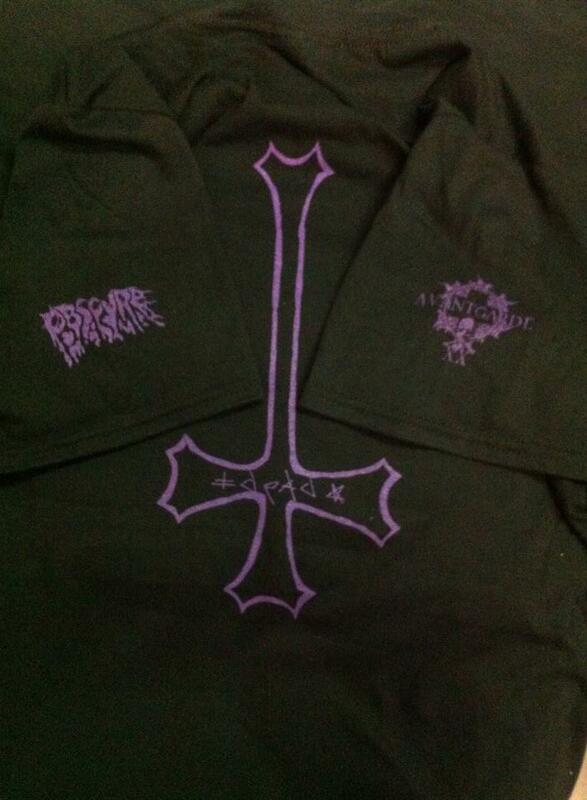 ?and how i could Order your awesome shirts? ? 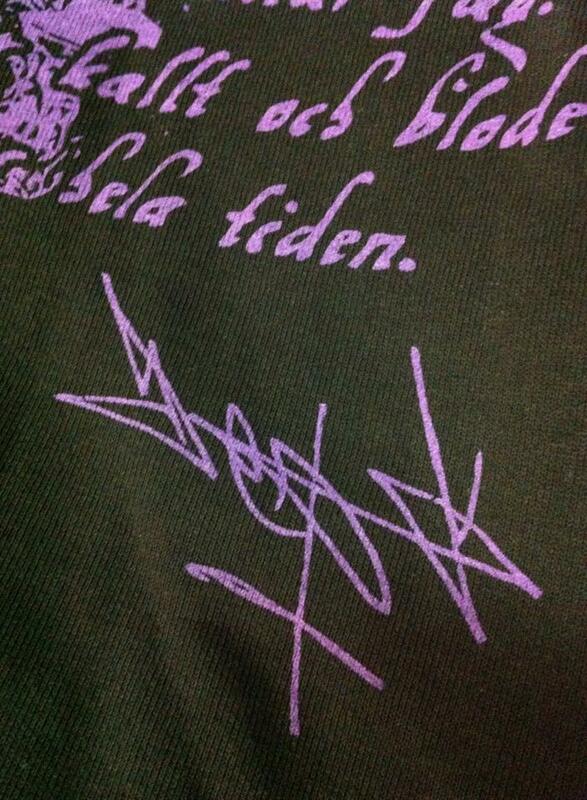 Hi Sven, thanks for your words. About your question, you should contact Avantgarde Music. Hi Steinar, thanks for your words. 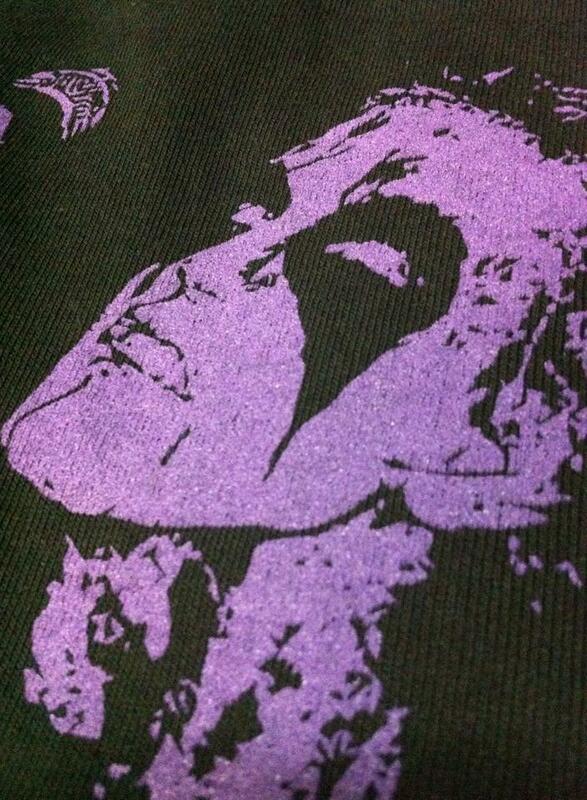 At the moment, this shirt is sold-out. Please, follow my FB page for any update. Thanks I will but do you maybe have an estimate? Hi Tim, thanks for your words! Follow me on Facebook. HI there! As you may know, it is extremely rare to find a Dead shirt. I looked on avantegarde music website, but had no luck finding this shirt. Is there a link to the direct webpage to buy these items? 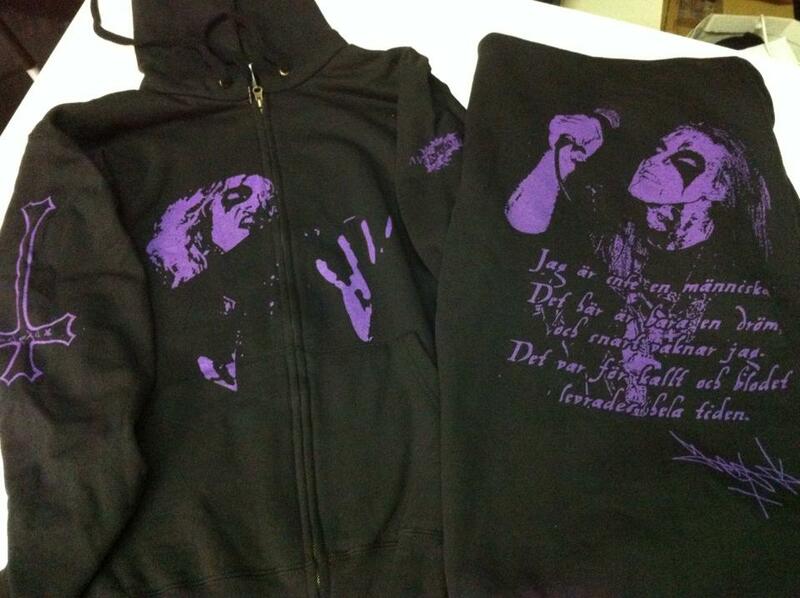 I’m willing to pay a hefty price for something as awesome as a Per Yngve Ohlin shirt with the Mayhem Logo like the one on this page. I would love to wear this shirt or sweater when they tour here in january! 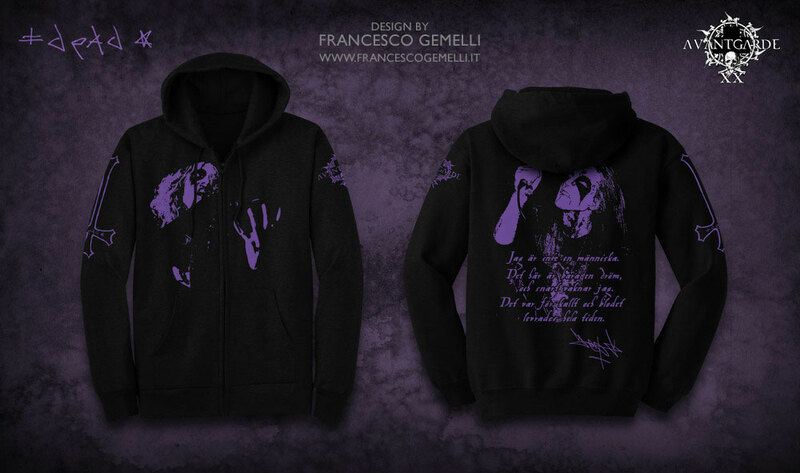 Please reply because this is such an awesome design, and would hate to miss the opportunity to at least try to purchase it. 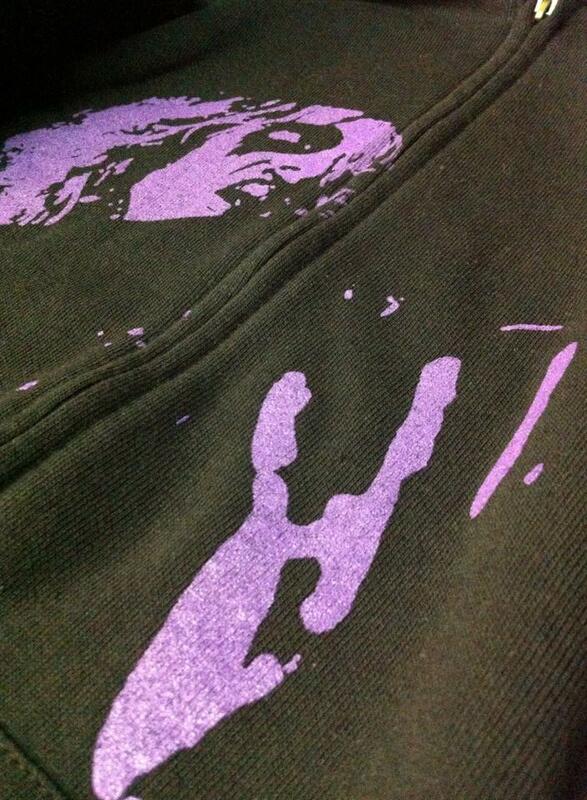 The shirt is sold out and, at the moment, there is no plan to reprint it. Hi when will the shirt be available? It’s so amazing. Best mayhem shirt I’ve ever seen. Hi Sam, thanks for your comment. 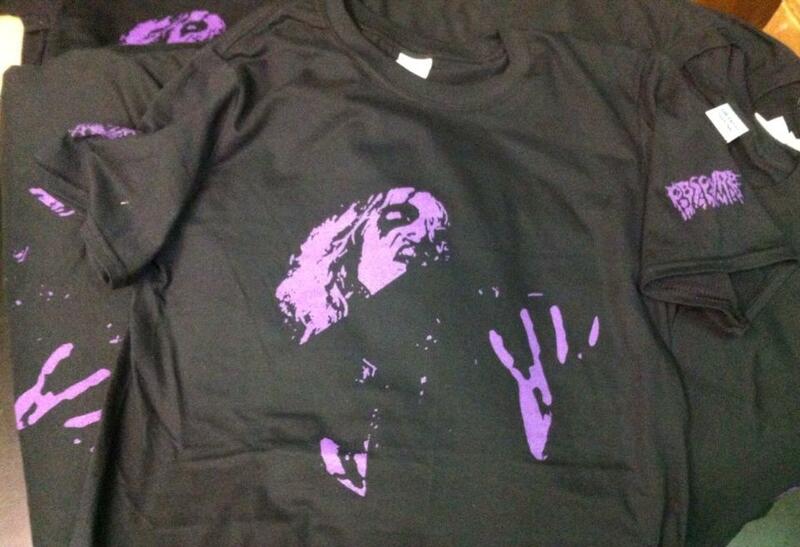 This shirt was released by Avantgarde Music and it’s sold out! Is this item still for sale? If so where can it be found now? 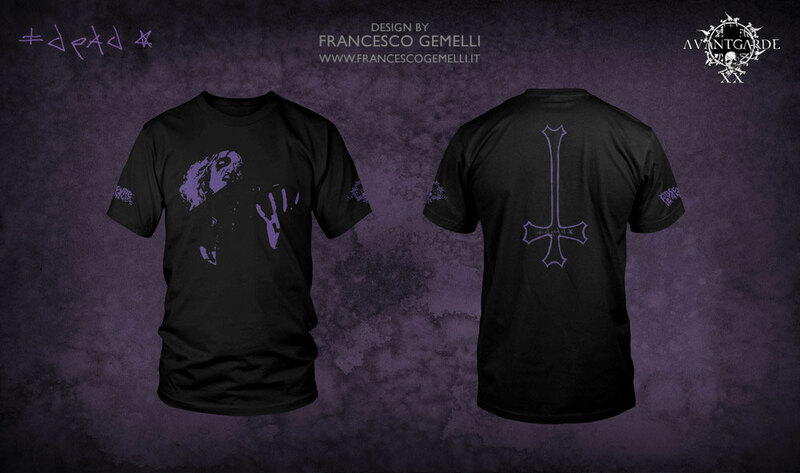 Hi Kristal, This shirt was released by Avantgarde Music and it’s sold out. For more info, please, contact Avantgarde Music: info@avantgardemusic.com.